Surjith Ansary is an Indian Actor, who is working in Tamil film and television industry. He was born on 29th July in Chennai, Tamil Nadu. He completed his secondary education at Springfield Matriculation Higher Secondary School, Chennai. 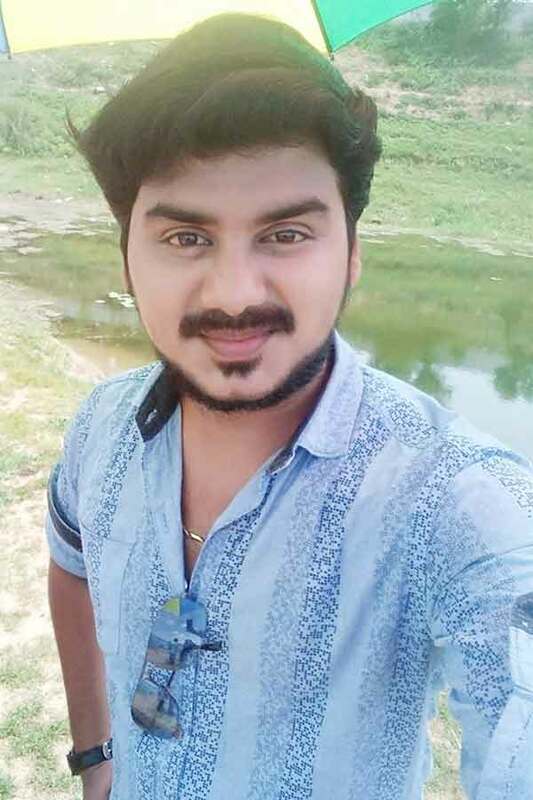 Surjith made his acting debut in the Tamil film “Alli Thandha Vaanam” along with Vivek, directed by Sridhar Prasad and produced by M.Kajamaideen. He also acted with popular actresses like Rashmi Jayraj, Priyanka Rao, Sangavi, Shamili Sukumar, Mithra Kurian and Srithika. He has appeared in some well known television serials such Payanam, Bhairavi, Vidhi and Kula Deivam. His performances in many films were lauded especially in “Kannukulle” which was one of the Best films of the year 2009. He worked with some of the top names of that time like Surjith in “Seema Raja” along with Sivakarthikeyan, Samantha Akkineni, Vaishali Thaniga and Manobala. 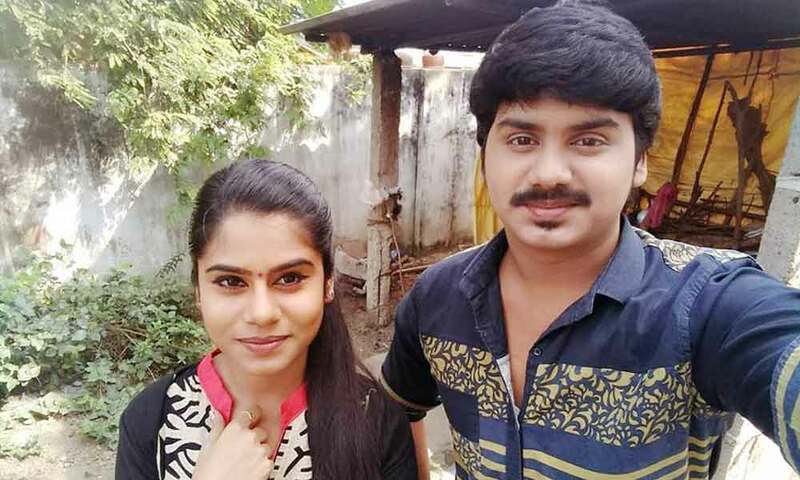 Surjith ansary currently doing the leading role in Kadal Kadandhu Udhyogam serial along with Tanisha Kuppanda in Raj TV. 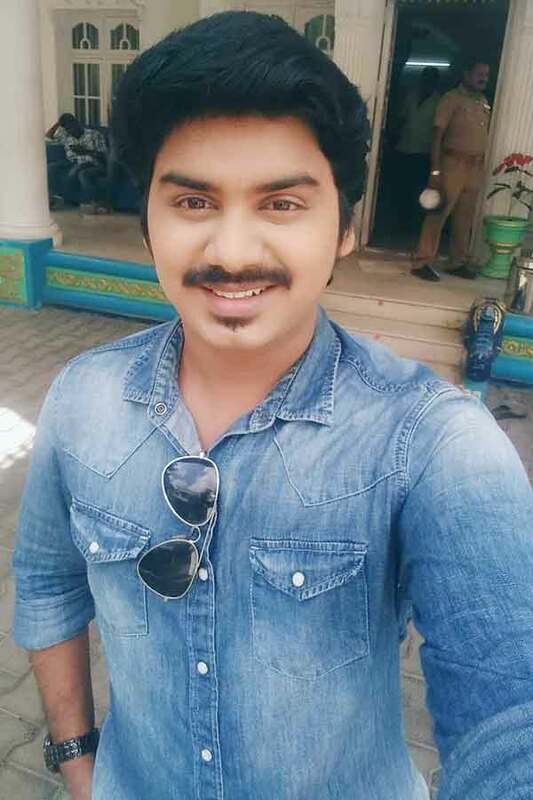 Surjith ansary as Amudhan Doraipaandi role in Kula Deivam serial. Surjith ansary as Lord Sivan role in Bhairavi serial. 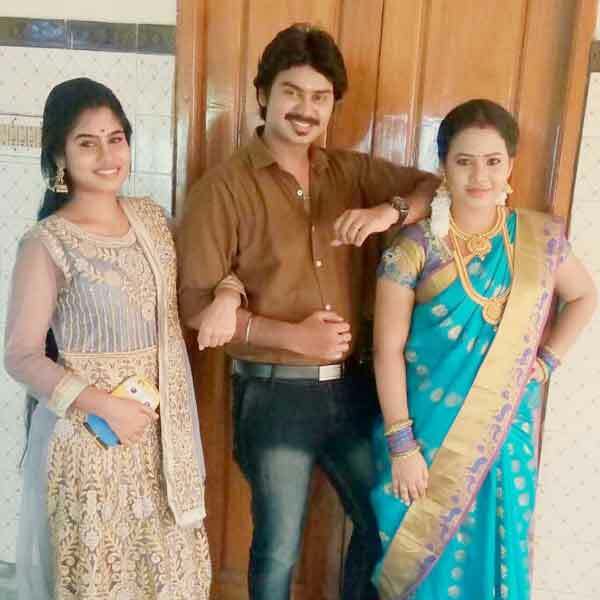 Surjith Ansary as Rajesh role in Roja serial. Surjith Ansary as Ranjith role in Kadal Kadandhu Udhyogam serial. Surjith Ansary as Dhinesh role in Vidhi serial. Kula Deivam, Payanam, Bhairavi, Super Challenge, Vidhi, Roja, Kadal Kadandhu Udhyogam. Kannukulle, Alli Thandha Vaanam, Kannadi Pottavan Kettavan (Short film), Sadhu Miranda, Seema Raja.